Investigators have arrested and charged an 18-year-old man in connection with the suspicious death of a 21-year-old in Oshawa. The death has now been classified as Durham Region’s second homicide of 2019. The deceased has been identified as Ahmed Buttu, 21, of Oshawa. A post mortem is now being scheduled to determine cause of death. Investigators don’t believe that this was a random act. 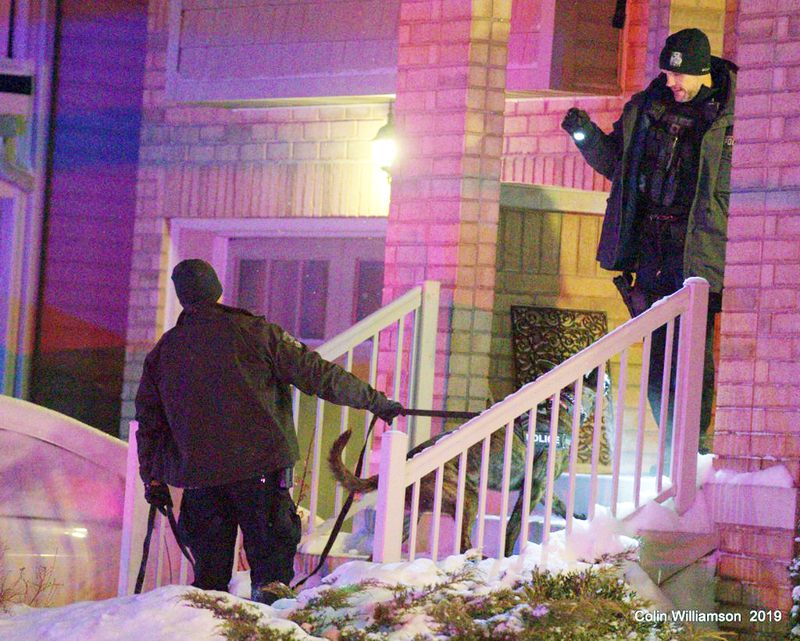 Mohammad Khan,18, of Burns Street East in Whitby is charged with second degree murder. He was held for a bail hearing. If you have any information that will assist investigators, please contact Det. Short (ext. 5407) of the homicide unit at 1-888-579-1520.